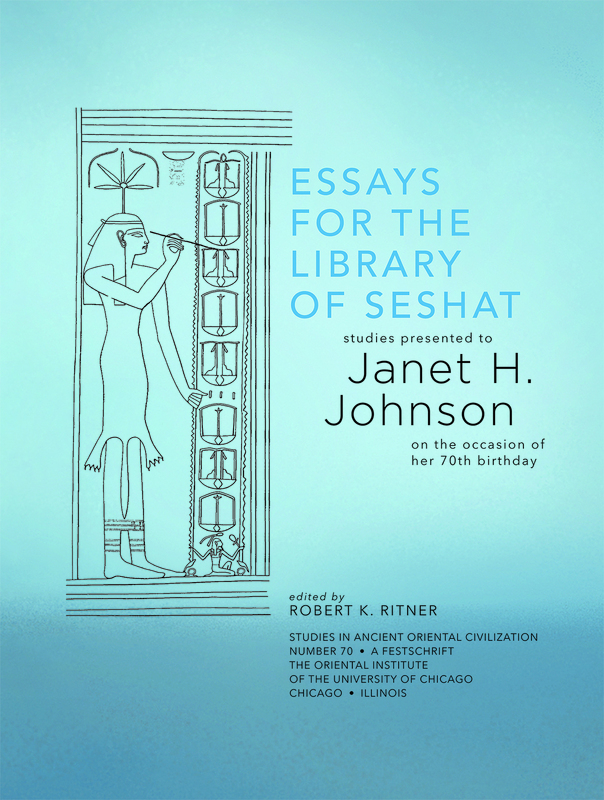 Janet H. Johnson, Morton D. Hull Distinguished Professor of Egyptology, is internationally known as editor of the Chicago Demotic Dictionary (CDD) project (1976–present), but her publications and interests extend far beyond lexicography. 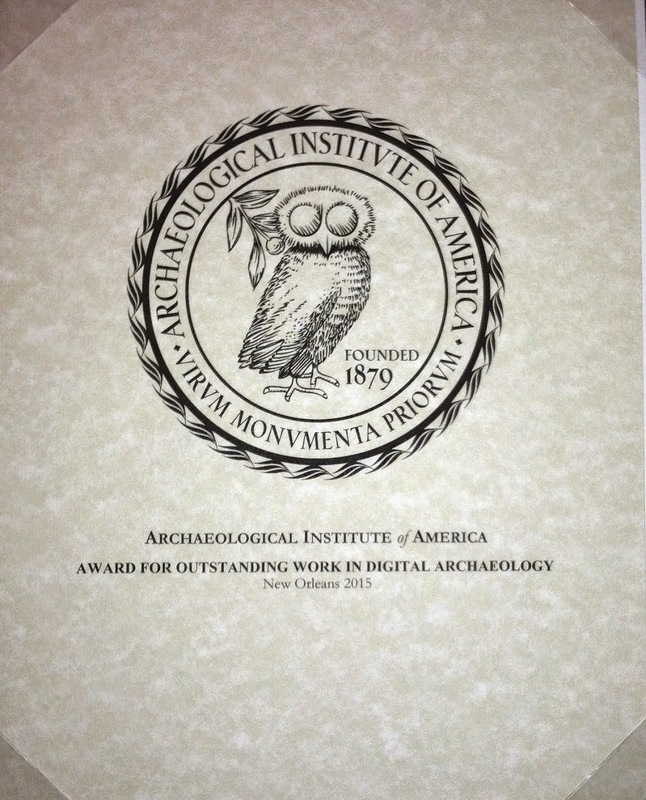 These range from philology and social history to technology and archaeology, including gender studies and marriage, bureaucracy and scribal training, Egyptian grammar of all periods, as well as computer applications to Egyptology and archaeological investigations of the late antique port at Quseir on the Red Sea coast and medieval Luxor. This Festschrift, by twenty-eight colleagues, students, and friends, reflects her wide variety of interests, with topics ranging from the Old Kingdom to Late Antiquity. 7. Were There Legal Form Books, Legal Casebooks, or Case Law in Ancient Egypt? Peter A. Piccione, University of Charleston, S. C.